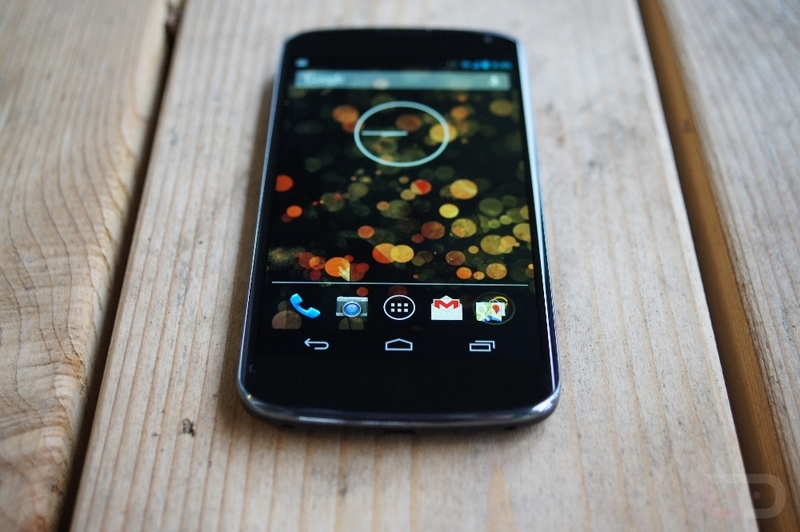 Over the weekend, some crafty Canadians figured out a way to get the LG Nexus 4 working on their Band 4 LTE networks. The world was semi-shocked, as Google and LG released this as a non-LTE phone. Unfortunately, hopes were already raised, talk of a future software update to enable LTE was tossed around recklessly, and every person in the U.S. with the phone probably called T-Mobile to ask when their LTE network would be built out. LG responded to all of this chatter this morning, saying that the reason the device has an LTE chip inside, is because the Qualcomm Snapdragon chipset used only comes with an LTE radio attached. This same chipset also happens to be the exact one used in the Optimus G, a device that the Nexus 4 is based off of, which actually does run on LTE networks. They also mentioned that a future software update is not going to magically allow for LTE connectivity. While it’s tough to not call this news “disappointing,” you have to remember that Google and LG announced this as an HSPA-only device. When it cruised through the FCC, there was no LTE radio in sight. In fact, one wasn’t tested or mentioned.